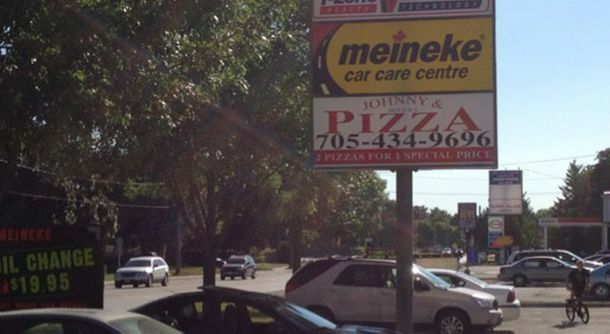 As a fixture in the Alliston community, our team at Johnny's Pizza takes pride in being involved. We do our best to support our local neighbours and customers. To find out more information about our community involvement, stop by our restaurant!